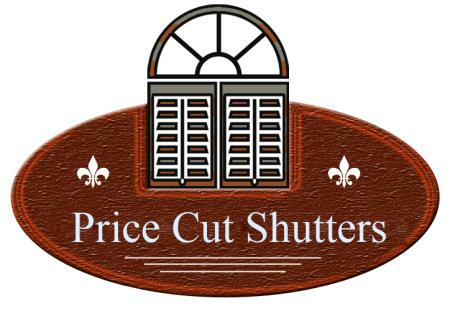 Price Cut Shutters offers all custom window treatments. 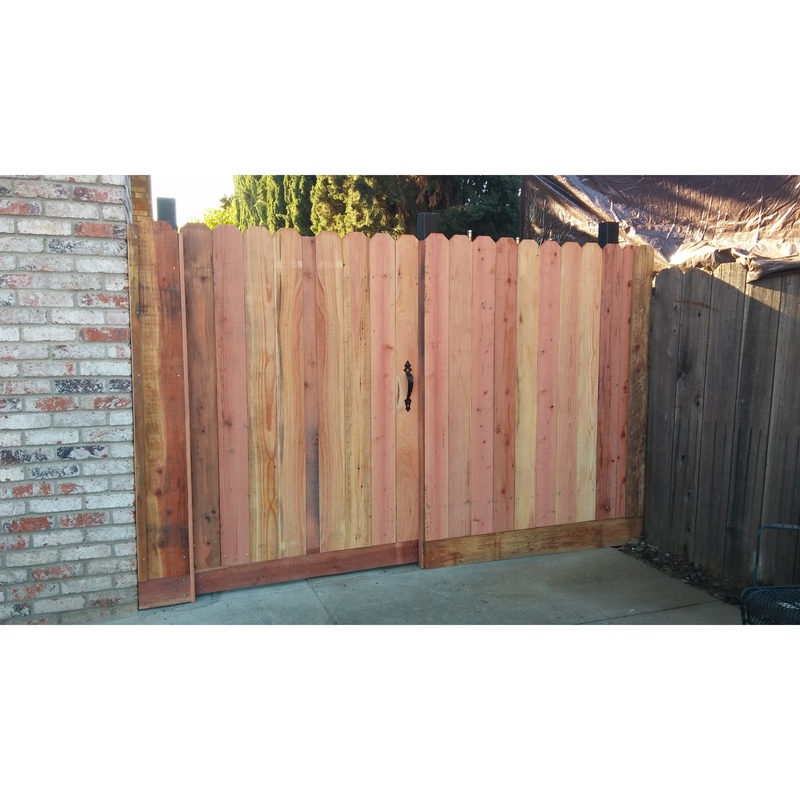 No matter what you’re looking for, Price Cut Shutters has it. If you have a uniquely shaped window or you’re looking for a specific type of treatment, browse through our photo gallery for ideas and inspiration.